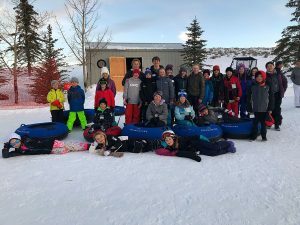 For Phil Kaplan, serving on the Park City Board of Education is an extension of the philanthropy he has always prioritized during his business career. He never envisioned seeking elected office, but after getting a taste of helping children by working with the Park City Education Foundation, the chance to do more was too good to pass up. So when long-serving Board member Moe Hickey stepped down from his post last summer, Kaplan applied to fill the vacancy. He was appointed to his seat on the Board in July to fill the rest of Hickey’s term. Now, Kaplan is hungry for more. 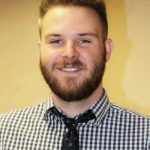 He is the first to throw a hat in the ring for one of the three seats on the Park City Board of Education that will be on the ballot this November. Kaplan filed in District 1, which comprises neighborhoods such as Deer Valley, Old Town, Prospector, Sidewinder and Thaynes Canyon. Kaplan said his business experience, which includes founding successful startups and also running large established companies, has proven valuable since he joined the Board. He hopes voters give him a chance to accomplish more. "I feel like we’ve started some really great things, and a year and a half isn’t enough to get it done," he said. "To begin with, we’ve got good schools, but there are a lot of things we can do better. 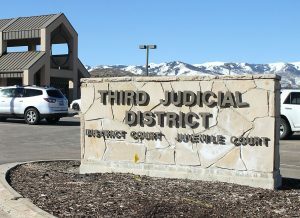 And I think I bring a very unique experience for this kind of environment, with the level of business experience I have running much larger organizations than the Park City School District. That helps give some perspective on how to make the resources that we have work better for the kids." Kaplan has laid out a number of goals he would like to accomplish if he is elected in November. First among them is raising student performance in the core subjects, something he said, that is not discussed enough in the community. "We’re No. 1 in Utah, but that’s not good enough," he said. "We’re not anywhere near the potential we can reach in our core subjects, and we don’t talk about it enough. Our licensed professionals talk about it in closed meetings, but let’s talk about it publically. 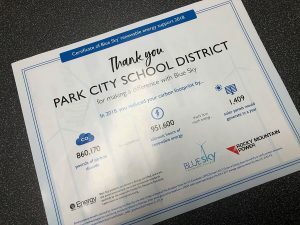 If we can raise the bar in science, math and reading and writing, it just brings Park City to a whole new level in terms of preparing our kids for a globally connected world." Kaplan also wants to continue aligning the school district with the priorities of the community. 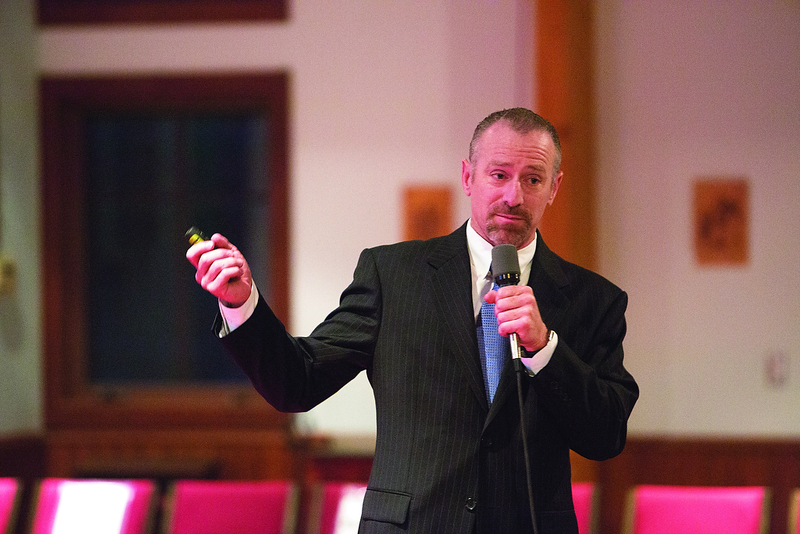 Since the district’s bond measure failed last November — of which Kaplan was a vocal supporter — he has been among the most active Board members in reaching out to residents to find out what they truly want out of their schools, he said. "You have to do it," he said. "You come in with your own opinions, and in my case because I didn’t run the first time, I came in with a very open mind and just wanting to do a good job. But now that I’ve had a chance to absorb it and get to know people all over town, I feel like I’ve got a good sense of how to help management steer the district better and of what the community wants." Additionally, Kaplan is focused on making the district more fiscally efficient and putting more dollars into the classrooms, where the resources can do the most good, he said. "There are a number of areas that I can see where we can have cost savings, where we’re spending money that’s in non-instructional activities," he said. "And the second part of that is I want to take the money and put it into instructional activities. That’s something that we have to fix now. This is about spending money on the best teachers, not on more administrators or more programs that aren’t directly helping students." Candidates have until March 17 to file with the Summit County clerk. 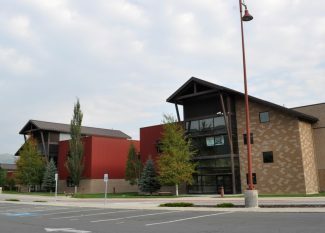 In addition to the three open seats in Park City (Districts 1,2 and 3), there are three openings in both the North Summit and South Summit School Districts, as well. In North Summit, Susan Richins has filed for District 1, Mark Marsh has filed for District 2, and Heather Staley has entered the District 3 race. In South Summit, Eric Rose is running in District 1, while Dan Eckert has filed in District 2.